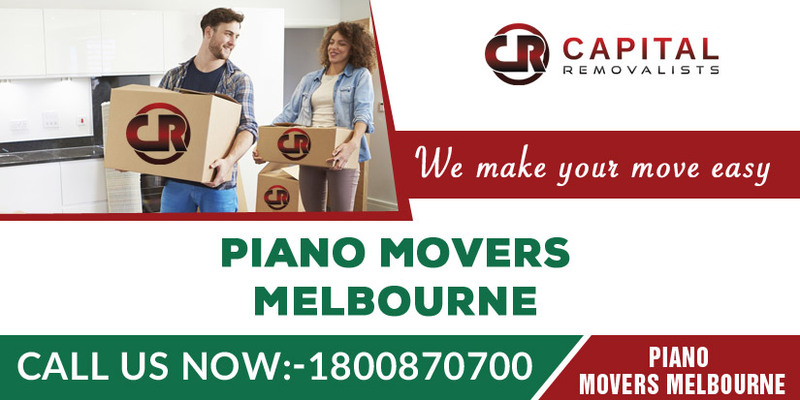 If you are looking for piano removals service, look no further than Capital Removalists. With years of experience of successfully moving pianos for local families, businesses, and institutions, Capital Removalists takes out anxiety and stress from moving piano. 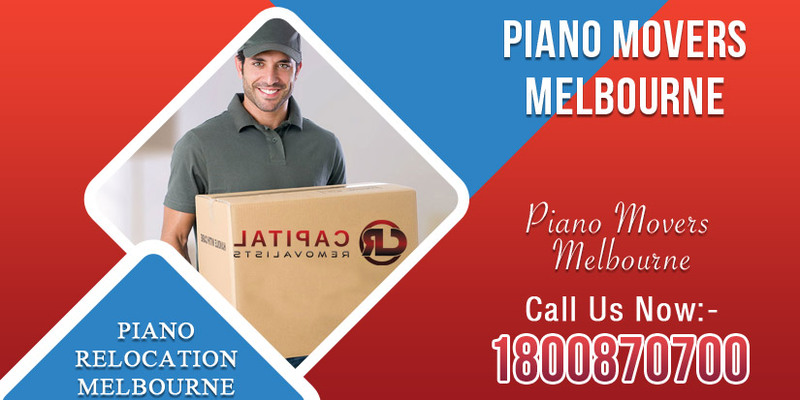 There are several things which should be considered and planned in advance for piano moving. Moreover, no piano moving exercise is the same. Each move might involve a different dynamics. However, you don’t need to worry about anything when you hire us. 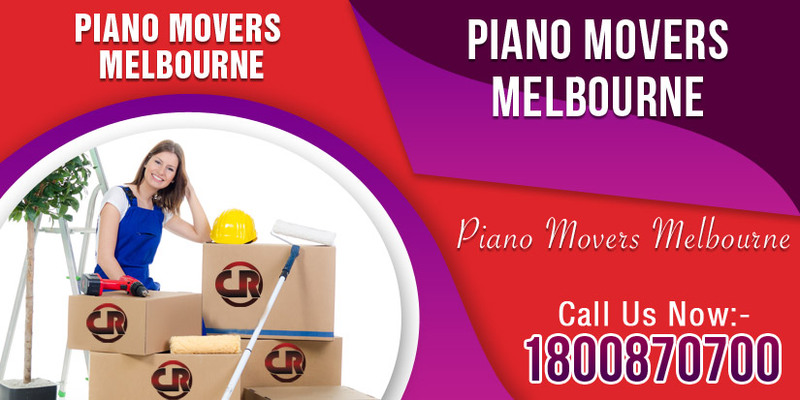 Our team comprises of some of the most talented and experienced piano removals in Melbourne. They have seen it all and done it all, so no situation, however tricky, can throw them off. And no piano is too big for us to move. What sets us apart from competition, among other things, is the rigorous training our piano removalists have to go through. This training keeps them in good stead and you relaxed and unworried when they move your piano. An Upright piano, on average, has about 4500 moving parts and weighs close to 400 kilos. A grand piano can have about 9500 moving parts and weigh more than 550 kilos. So, we are talking about an instrument that’s both heavy and delicate. You surely would want only the best hands in the business to handle them. And those best hands work for us. That’s why we are all you need when you need to move piano from one location to another. We always use specialized and latest equipment to ensure your piano remains safe and sound during the whole process. Thanks to the most advanced equipment and super-fit piano removalists, we can easily and safely your piano, whether it is an Upright or Grand, up and down the stairs. 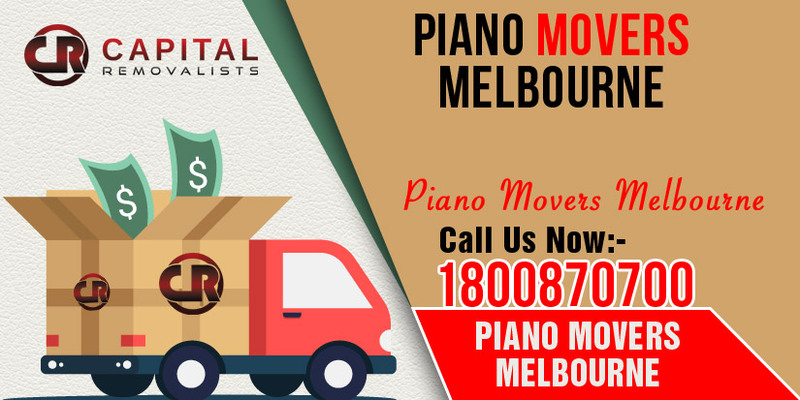 Get in touch with us if you want the best piano removals in Melbourne to work for you. Guess whom professional musicians, music stores, venue owners, and home owners call when they need to move their special piano from one place to another? They call Capital Removalists—and for good reasons. We have some of the most experienced piano removers working for us and our customer service is the best in the business. When you contact us, you get a highly efficiently service at an affordable price. Here are some more reasons why we should be your piano removers of choice if you need help with piano moving. What we quote to you upfront is what we charge you. There are absolutely no hidden charges or hourly charges. There’s only one fixed rate. Your move is completely insured. At the least, we will send two experienced men to move your piano. We have a large fleet of fully-equipped vehicles, so we have you fully covered, whether your piano is big or small or whether you own more than one piano. All our piano removalists have undergone rigorous training, so you can have peace of mind knowing your piano is in safe hands. We have are fully equipped to handle all kinds of pianos. We use most advanced specialist equipment, like stair climbers, ramps, and trolleys. Each of our truck has hydraulic tailgates. Whether you need to move your piano a short distance or long distance, you can trust us to do the job for you. We can move your piano in a short timeframe if time is of the essence. And, of course, you can count on us to transport your much-loved piano to the new location safely and soundly. What makes Moves Fast piano removals specials? What qualities set them apart from others? Prospective clients often ask this question, and why they ask is not hard to understand. Piano is a heavy and at the same time a delicate object. Clients obviously want only the most experienced and professional hands to tackle their much-loved possession. We are sure you feel the same way. 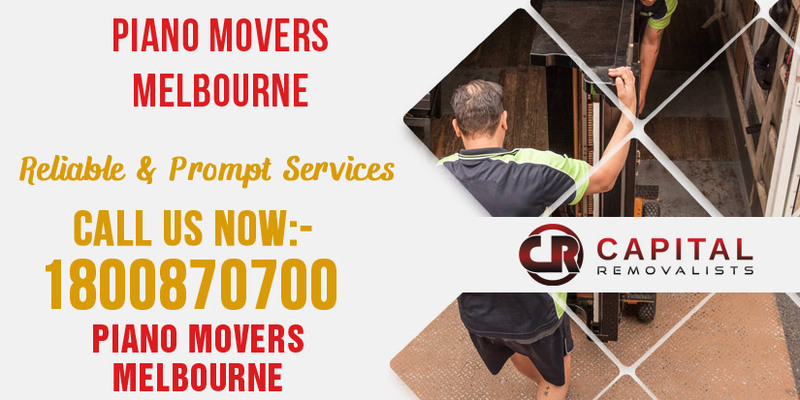 Capital Removalists is not just a run-of-the-mill piano removal Melbourne company. Don’t take our word for this, but check out what our customers say about our service and our team. 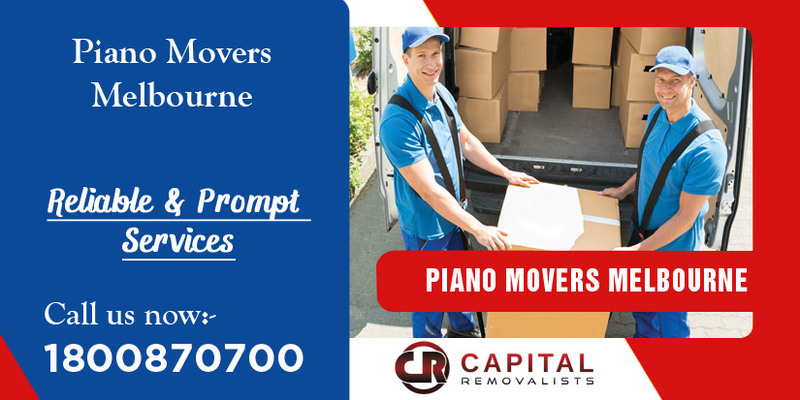 Compared to other piano removal services, Capital Removalists offer many advantages and that’s why it is the provider of choice for thousands of individuals and business owners. So, you’ve decided to move another location and need a quote for your moving needs. Contact us over phone to discuss your requirements or fill the form online. We’ll quantify your needs and provide you with an exact quote. You can count on us to do all the packing for you in an efficient and professional manner. Once your piano is packed, it’s time to remove it. We will send a suitable removal vehicle to your location and load the piano safely and securely into the vehicle. We’ll move your piano from the initial location to a new location. Upon reaching the destination, we will unload your piano and safely and securely place it in the correct room. Once your piano has been moved, we would like very much to know from you about your experience with us. We will request you to fill a performance review form where you can rate our services and provide us with constructive feedback.